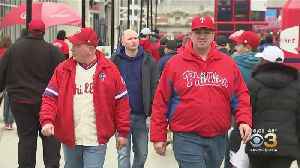 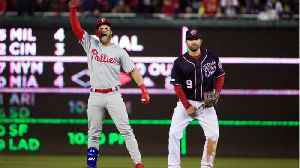 One News Page > News Videos > Bryce Harper > Why Haven't the Phillies Signed Bryce Harper Yet? 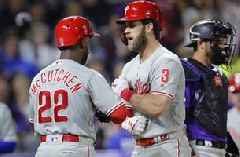 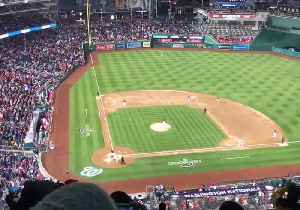 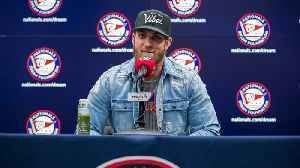 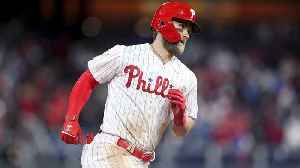 Why Haven't the Phillies Signed Bryce Harper Yet? 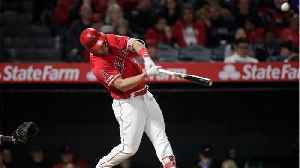 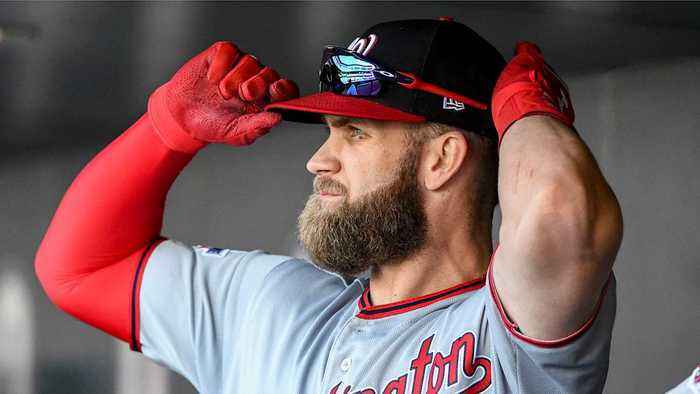 Over the weekend there were a number of rumors about Bryce Harper potentially joining the Phillies. 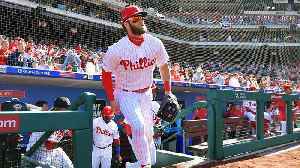 But with new reports of the Dodgers being back in the mix, could it be too late for Philadelphia to actually sign the free agent outfielder?